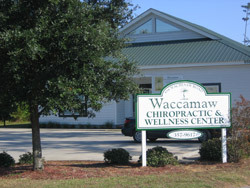 We’ve been delivering quality chiropractic care to the Georgetown and Horry County since 2002. To improve the health and quality of life of everyone in our community. To see our patients become Pro-Active in their Health instead of re-active to illness. To see all of our patients utilize the tools and knowledge we provide to build and maintain a wellness lifestyle through proper spinal/nervous system function, exercise, nutrition and a positive mental attitude. Regardless of your health goals, please understand that we see ourselves as mere servants. You’re the boss! It’s your body, your health and your future. 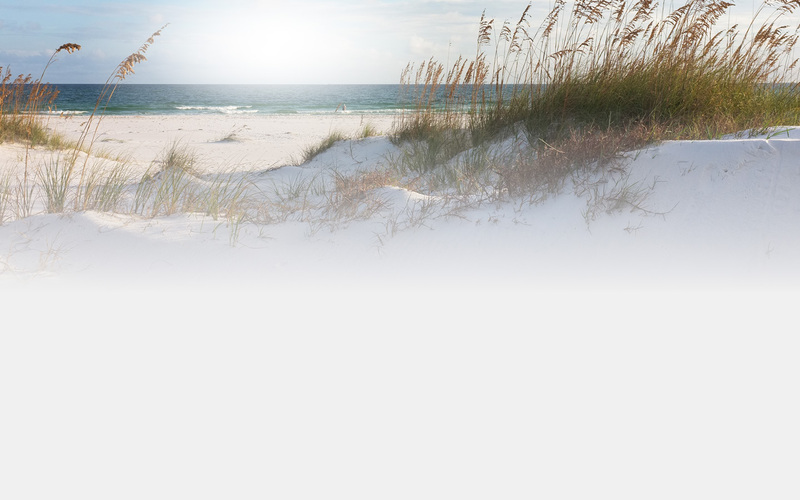 Our job is to offer you the finest chiropractic care possible in Murrells Inlet, make appropriate recommendations and work together to achieve your goals. Take the first step towards relief by calling our Murrells Inlet chiropractic office today and making an appointment to discuss your health goals.